Pokeomon Go Charmander costume for hire. Perfect for any Pokemon Go or game themed party. 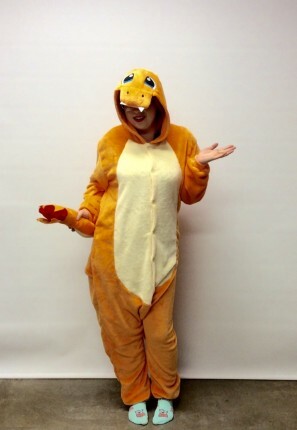 Charmander costume comes with onesie all in one jumpsuit with hood.